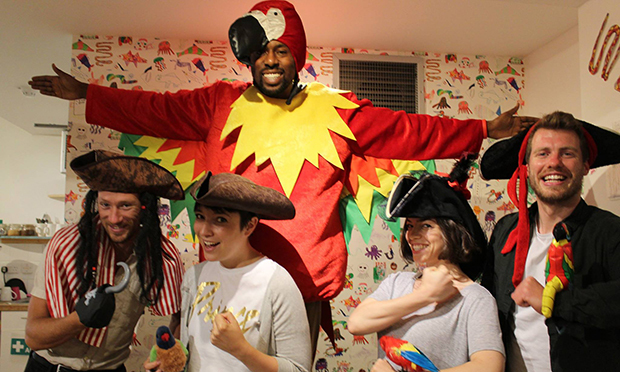 The Haringey & Hackney Pirates are an innovative education charity supporting young people aged 9-13 to develop the literacy, confidence and perseverance that will help them achieve both in school and the world beyond. 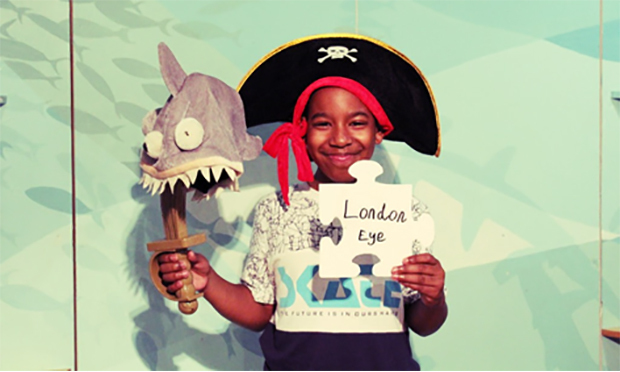 In our unconventional learning spaces (pirate ship-themed buildings in Tottenham and Dalston), young people work on reading and creative writing projects with one-to-one support from volunteers. 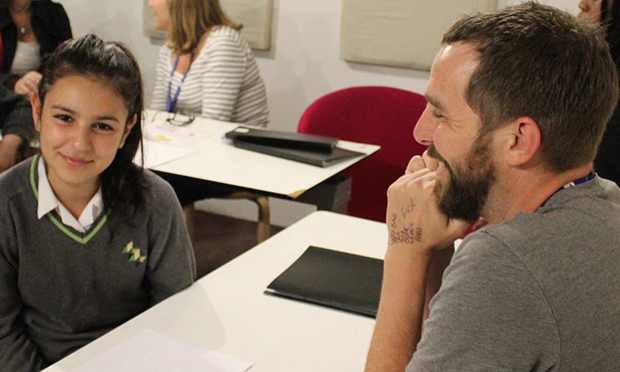 The Young Pirates collaborate with professionals to publish their writing in the form of storybooks, studio recordings and films which are premiered in a local cinema. On average our Young Pirates improve their reading age 52% faster than age-related expectations – so in nine months aboard our ship they make an average of 14 months’ progress. 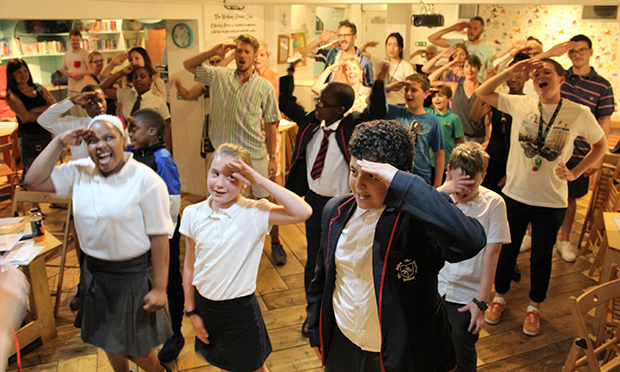 Volunteer Crewmates are central to our project, and we are looking to take on 250 new recruits as we expand to support more and more children across Haringey and Hackney. We welcome volunteers of all ages and backgrounds who are interested in supporting local young people. What Do Volunteer Crewmates Do? Our volunteers work one-to-one or in small groups with our Young Pirates, playing games and supporting them with reading and writing activities. All sessions are planned and led by an experienced teacher, so no experience or preparation is required. Volunteer Crewmates receive full training and ongoing development for skills in supporting and motivating young people. We offer our volunteers flexibility and a low rate of commitment. Volunteer Crewmates commit to completing a minimum of one session a month (3.45pm to 6.45pm, Mon-Fri). As a result of volunteering with us many Crewmates report improvements in their own confidence and skills beneficial to their careers such as public speaking, presenting and team leadership. We run regular inclusive social events for Crewmates so there are always opportunities to meet new people. We process a free DBS application for all volunteers. We are happy to provide references upon request once you have completed six sessions. Hackney Pirates (Dalston) – Ship of Adventures, 138 Kingsland High Street, London, E8 2NS. Haringey Pirates (Tottenham) – 639 High Road, Enterprise Centre, Tottenham, London N17 8AA.